Generally, modern teacher prep programs do a phenomenal job at preparing future educators with the pedagogical know-how, curriculum development ability, and classroom management strategies to facilitate a high level of academic rigor. However, we sometimes forget an essential core skill that can frazzle even the most confident of teachers: organization. School systems can feel like a never-ending whirlwind of tracking data, entering grades, monitoring assignments, communicating to all invested parties, noting an abundance of variables, and meeting impossible deadlines. Fortunately for you, Education World has sifted through some of the best and newest apps for helping you make sense of the encroaching chaos of the classroom! 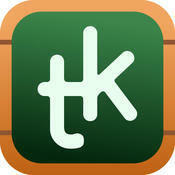 TeacherKit is a great starting point for teachers who simply want a bit more organization to their school day. It has the potential to consolidate a lot of a teacher’s everyday paperwork into one easy-to-use app. With TeacherKit, teachers can build classrooms with student and course data, take attendance with the tap of a touchscreen, as well as take quick behavior notes to monitor classroom performance and participation. The app provides a full gradebook (with weighting options), and report summaries for parents and guardians, all backed up to the Cloud. The app is free to use, but includes a monthly or yearly charge for those that wish to print or email the reports to parents (protip: screenshots could potentially be an easy, if not somewhat unattractive, way around this). Overall, it’s an excellent app for the basics of classroom organization with an extremely user-friendly interface. Price: Cheap as free (premium subscription: $3.99/mo or $39.99/yr)! ClassDojo has a similar feel to TeacherKit, with some interesting additions. 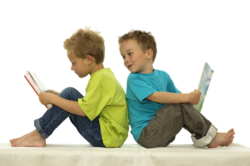 Yes, you can build a classroom, take attendance, and store general student information. Its behavior notes are similarly constructed, but has the addition of being able to comment on tables, groups, or individual students. Although ClassDojo doesn’t include a formal gradebook or reports section, it does add some cool communication tools. With ClassDojo, you can privately message parents using their email or phone number through the app. 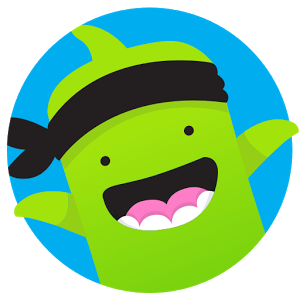 Parents and students can also access ClassDojo’s “class story”: a blog-like feed you can build, where teachers can update on class activities with posts,photos, and videos that can be commented on and “liked” in real-time. Messages can be translated in over 35 different languages. It’s a cute way to let parents know what’s going on in the classroom, and really adds a great dimension of community to the regular curriculum. Price: Free, free, and free! If the interface of ClassDojo isn’t for you, but you still like the communication feature, you might want to check out Remind. With Remind, you can add students and parents to a class by sharing an email link or by simply having them send a text to your Remind username using their devices. The beauty of using communicators like this is your ability to communicate through the app while maintaining your private phone number. Members of your class can message you privately and you can completely control how and when the app notifies you of the message. You can also post larger announcements to the entire class, which could include audio or photos. 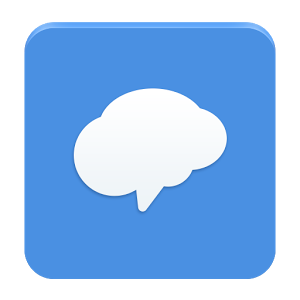 Another cool feature of Remind is that it has the ability to translate messages back and forth in over 70 languages. 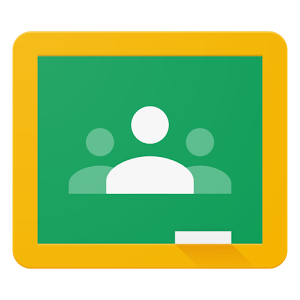 Google Classroom is free for all schools signed up for Google’s Apps for Education (which is also…free). In short, if you are already using Google Drive, Docs, Slides, Sheets, and Sites, you need this app. Google Classroom streamlines the submission process for these features by allowing teachers to build classroom folders, give online grades and feedback, post conversations and announcements, ad share classroom calendars. Adding students is as simple as sharing a classroom code, and for those worried about relying on such apps for a gradebook they might just have to transfer to a larger schoolwide system, you can actually export your Google Classroom grades to most gradebook software systems (including PowerSchool). An absolute essential for those already invested in Google’s other popular education tools. Price: You guessed it! Free! The strength of PowerTeacher is not so much in how it helps a single educator organize, but how it can be utilized throughout a school system or district. 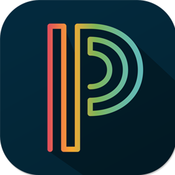 If your school is already using the PowerSchool program, this app is an essential. Most recently released for smartphones (previously only for tablets and the web), PowerTeacher is your all-in-one organizing system. Create classes, take and track attendance, monitor grades, keep detailed student and parent information, and print complete reports. Students and parents can download the PowerSchool app to access the gradebook, attendance reports, check the school’s calendar, read announcements, and contact educators and administrators. It’s a phenomenal gradebook system that seems to improve yearly. The larger software use not free, but if your school is looking for a new comprehensive data system, it comes highly recommended. Price: App is free, contact PowerSchool here for schoolwide/district pricing!